AnkitArora.net: How to go Skiing ? How to go Skiing ? Did you ever thought of going Skiing ?? Does the thought of Skiing makes you nervous ? 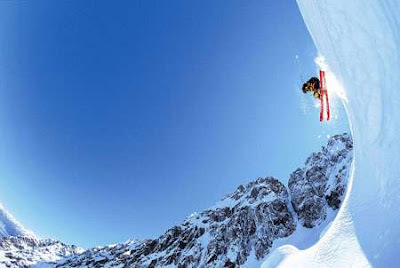 Do you feel it takes a lot of Guts to learn Skiing ? 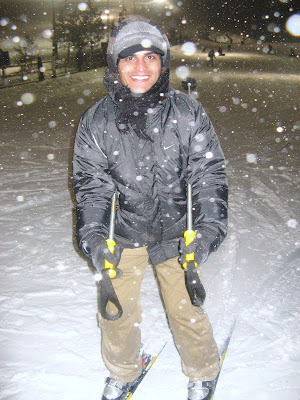 I went for Skiing at Blue Mountains ( around 2 hours journey from Brampton, Canada ) on 15 Dec 2007 along with my relatives. If you are in a group of 5-6, its great !! You never know when you need help !! So make sure you are not going alone. Simple !! just wear you Skii, your Gloves and make sure you have a good cap. You are ready for a big adventure !!! If you know rollerblades, or ice skating- then balancing is not a big issue for you !! Now if you dont know balancing also, well enjoy falling guys- no one can learn anything without falling !! Just take care that you are not speeding up too much !! 1. Spread your legs as much as u can, and bring your toes inside !! This really works for beginners !! 2. Another good way is to bring your right foot at around 90 degree angle compared to left one, or vice versa. This way you will start moving horizontally instead of moving down the hill. And finally you will stop !! Steep Slope or Bunny Hill ? Well, if this is your first time, stay on bunny hill itself, till you fell you can start and stop at your convinience !! If this is your 3rd or 4th time, i bet you wont even think about bunny hill !! For you its a child's play for sure !! What i think i missed and would like to carry with me next time ? I feel Goggles meant for skiing would have been very useful. Also if you already know Skiing and want to try a difficult slope, then wearing a Helmet is not a bad idea !! Enjoy Skiing as and when you get a chance !! For those of you who are still scared, well take my example Guys, I broke a pole on my first day of skiing and went into a Fence - i couldnt stop it !! "Hey Ankit, We just missed to shoot a really funny video man !! " So People, Enjoy Skiing- you will fall in love with it !! Thanks for reading and if you like reading my blog, please subscribe to it.. Skiing experience was great as i went to Snow Valley. When you are skiing keep yout weight at front, knees slightly bend. You can fall back easily but falling at front is almost impossible. So this may prove a good tip for beginners. 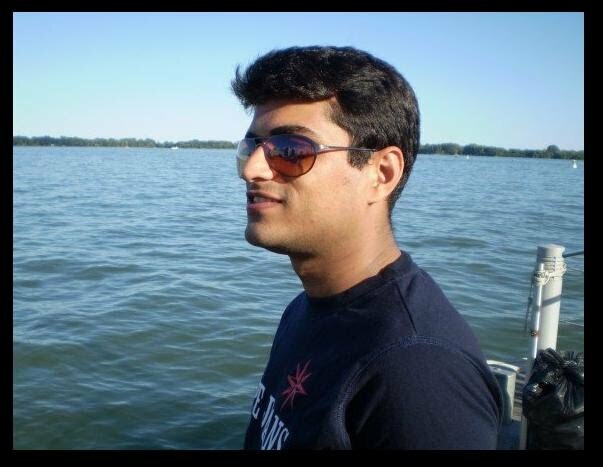 @Swapnil: Thanks Swapnil for your wonderful tip ! To add to it, if you try to bend your knees while keeping your weight forward, you will be in a great position to maintain balance ! !